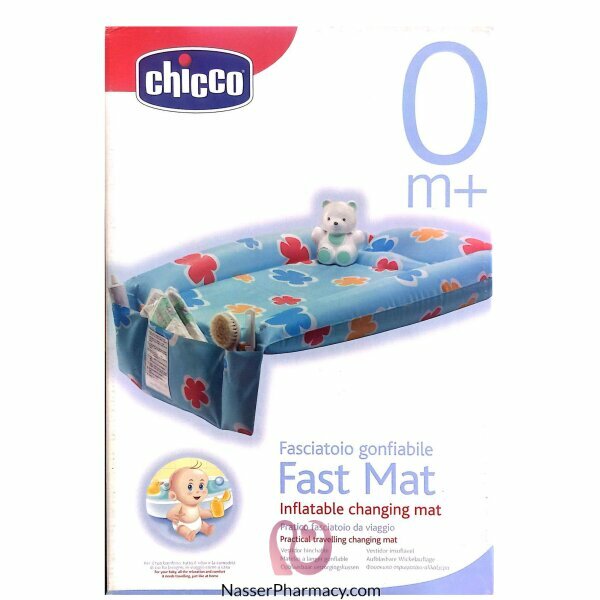 This inflatable mat from CHICCO is suitable for various activities, whether it be training, eating, sleeping, playing, sit-ups and learn to walk. It is a creative play area for your kids to start learning English on the mat that has letters A-Z and teach vocabulary with images animals in vibrant colours with a no boredom. Mat that inflates itself. Can be folded up to a compact, portable, soft surface made of non-toxic materials, PU Foam can be wiped clean easily. Create a space of imagination and learning anywhere and anytime.